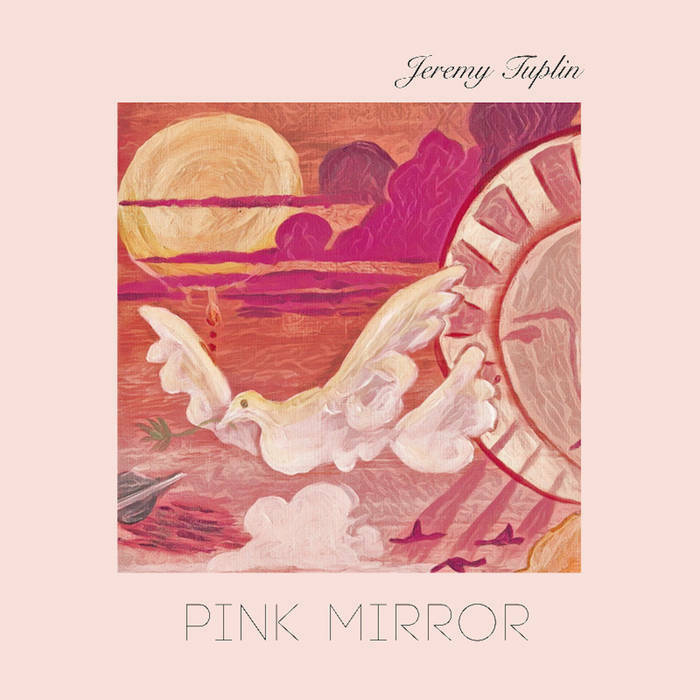 Jeremy Tuplin is a unique talent, parlaying different influences into a style all his own, writing catchy tunes that comment sardonically on the world we live in. Pink Mirror establishes him as an idiosyncratic, fiercely independent singer-songwriter with a knack for melodic hooks, wryly observant lyrics and a unique sonic vision. The album’s title refers to seeing things through rose-coloured glasses, and most of the songs are observations of “love, desire, vanity, society, the internet and more in the modern world’ ( as stated in the press release). The album has a bittersweet tinge, with Tuplin playing the role of cynical observer, although you suspect underneath it all he’s a secret romantic, using aloofness and sardonic wit to arm himself against the ugliness of the world.